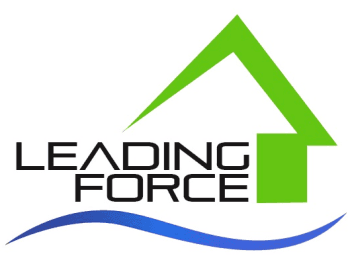 Leading Force will act as a contractor on certain smaller renovation projects, managing your project from start to finish. If your project includes energy efficiency, healthy materials, and green or sustainable goals, then we may be the right contractor for you. Our goal is to provide Healthy Homes for Life to our clients. Our 30 years of experience includes installation of kitchens, bathrooms, flooring, siding, interiors and exteriors, windows, doors, insulation and mechanical equipment, among others. We also contract to build custom home projects on a case-by-case basis. Please give us a call, email us, fill out the form below or make an appointment to see if we are the right fit for your project, whether it's a remodel or a custom home.